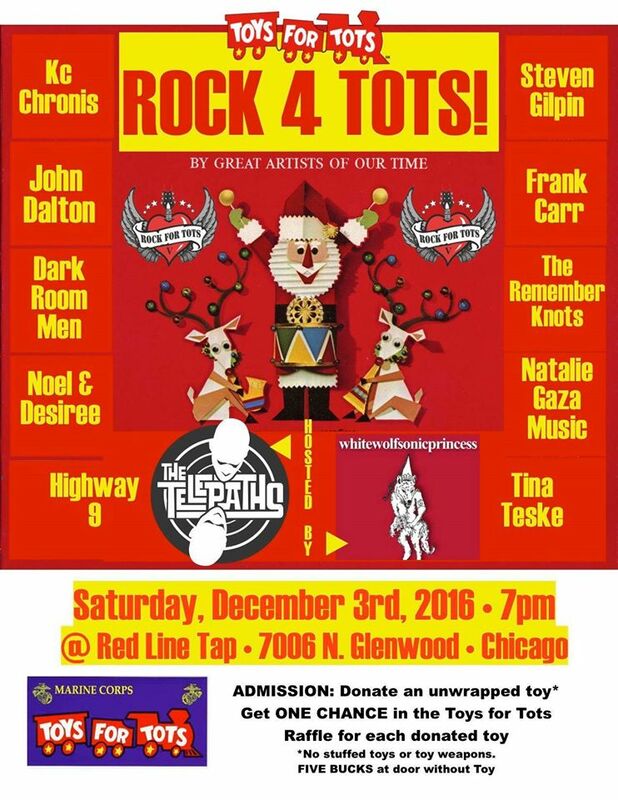 The Telepaths and whitewolfsonicprincess are hosting their annual Toys For Tots benefit tonight at the Red Line Tap on Chicago’s far north side. The music starts at 7:00 p.m. and will feature KC Chronis; John Dalton; The Telepaths (with special guest Frank Carr); Steven Gilpin; The Darkroom Men; The Remember Knots; whitewolfsonicprincess (with special guest Tina Teske); Highway; Natalie Gaza; Noel (with Desiree Burcum); and 357s. 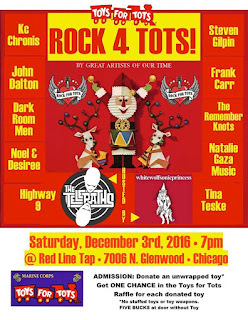 Admission is an unwrapped toy (no stuffed toys or toy weapons) or $5 at the door. H-o-l-i-d-ay. The Shadows Of Knight, led by founding membere Jimy Sohns, will be throwing a Holiday Party at Bar 145 in Mount Prospect tonight. Kevin Lee And The Kings, who have been particularly active on the club scene lately, will be opening the show. Festivities start at 9:30 p.m. The cover charge for all this merriment is only $5. A Half Century of Monkee Business. The New Candy Store Prophets (Phil Angotti, Tim Fowler, Anthony Illarde, Cathy Norden, John San Juan, and Jason Walker) will be declaring Hey Hey, We're The Monkees when they celebrate the Prefab Four’s 50th Anniversary with a tribute show at the Township venue tonight. The cover charge is $7. Angotti was part of Great Moments In Vinyl’s performance of Exile On Main Street last night at Martyrs' on Lincoln Avenue. Musician Steve Dawson and journalist (Chicago Tribune and Chicago Sun-Times) Mark Caro launching their Take It To The Bridge tomorrow night at The Old Town School Of Folk Music. Subtitled Unlocking the Great Songs Inside You, the collaboration is aimed at explaining the art of songwriting in an informative and entertaining fashion. Dolly Varden, the critically acclaimed alt-rock/Americana band Dawson leads with his wife Diane Christiansen, will be performing, along with Rachel Drew, Chris Corsale, Alton Smith, Christine Malcom, Ross Freedman, Melanie Budd, John Kuczaj, and Kevin Davey. Split Single, the Chicago-based power pop outfit fronted by guitarist-singer Jason Narducy, just released its second album, Metal Frames. Long-time Chicago Tribune rock critic gave it a very positive review earlier this week. WXRT’s ONXRT Live From The Archives Vol. 18 is now available at Chicago area Target stores. Listeners who enjoy the FM station’s frequently played roster of current alt rock artists will likely be pleased, since Vol. 18 includes live performances from Leon Bridges, Nathaniel Rateliff and The Night Sweats, The Arcs, Andrew Bird, Avett Brothers, X Ambassadors, and The Record Company. Silverspun Pickups. Twin Peaks and Los Lobos are also featured. Keep in mind these annual CDs from WXRT sell out quickly, so if you’re thinking of picking up some as stocking stuffers, act now. 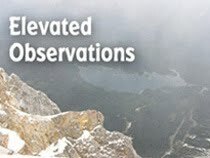 This edition of Live From The Archives is supported by Blue Cross Blue Shield with proceeds benefitting Horizons for Youth—Scholarship Mentoring Community and Welcoming Center—Lutheran Social Services Of Illinois.